If you're a bargain hunter, your ship just came in. 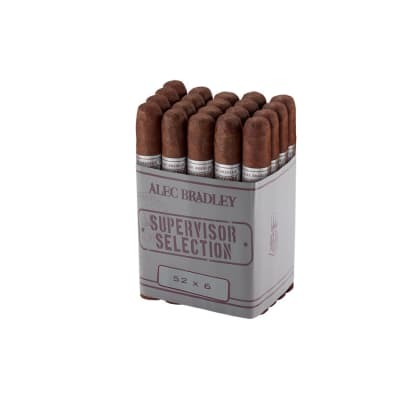 These Alec Bradley Supervisor Selection Jalapa Toro cigars feature a naturally sweeter, milder Jalapa wrapper. 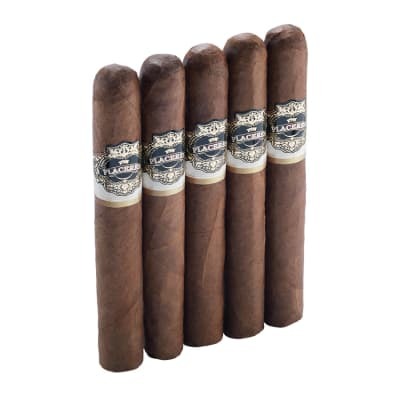 Brimming with earthy-woody notes and hints of coffee, you're gonna love these full-flavored sticks - and the price! Grab some now! I was very excited to try these, and based on the other reviews here I was hopeful. That sentiment was quickly replaced with severe disappointment. Burn was uneven and horrid. Construction was uneven, soft in places, and hard in others. The actual wrapper was shrinking around the filler. During the 25 minute burn, it required constant care....not what I was hoping for to cap off the evening. The first cigar I tried the draw was stifled, and would not pull. I had to throw it out....so thinking I simply got a bad stick, I cut, and lit up another. 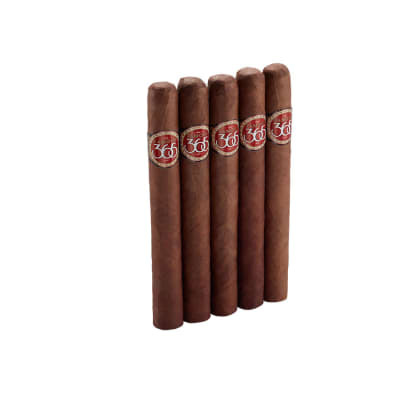 The prestated comments are based on that second cigar. If I could get a refund, I would in a heartbeat. Maybe I got unlucky with these, either way, I am aghast by the bundle I received.